Tag Template – 13+ Free Printable PSD, EPS, AI, Illustrator File Format Download! 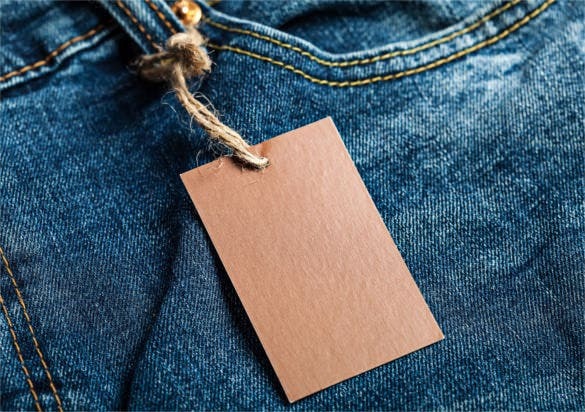 Tags are nothing but a tangible form of the feeling that a person undergoes in being in a particular situation or environment. This may be a gift tag, a thank you tag (in case of showing gratitude to others) or a professional name tag (sign of professional) or even a utility product like a luggage tag. 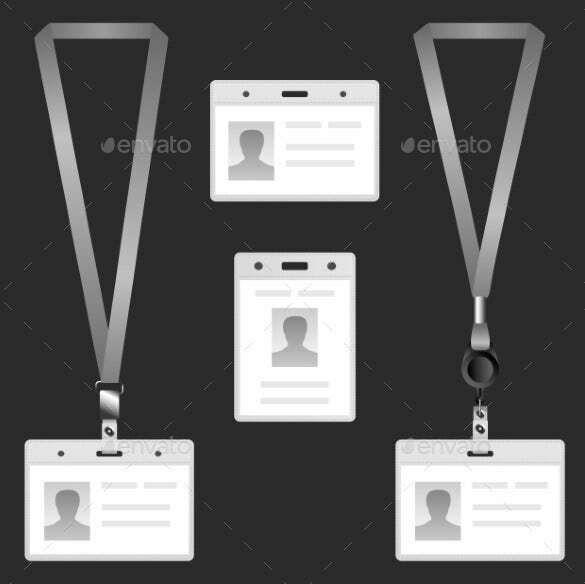 The templates to be used with these tags by and large depend upon the occasion or the situation in which these tags would be used. A template designed in word, PDF may be preferred for a more professional one where as a PSD image could look trendier. As the name suggests, these tags are mostly used for pleasantly surprising friends and acquaintances with a special gift – may be on the occasion of a birthday, anniversary or any other special occasion. 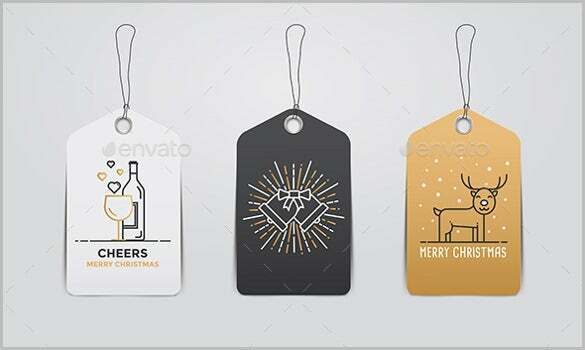 These gift tag templates are easily available in printable format with efficient imagery especially in the form of PSD format. Name tags are used to identify a particular person. This one of the most widely used starting from schools to colleges, universities, multinational corporations as well as other important state and international meetings. The importance of the occasion determines the design pattern of the name tag. The corporate use a more formal design created and drafted in word where as students may use images or so. 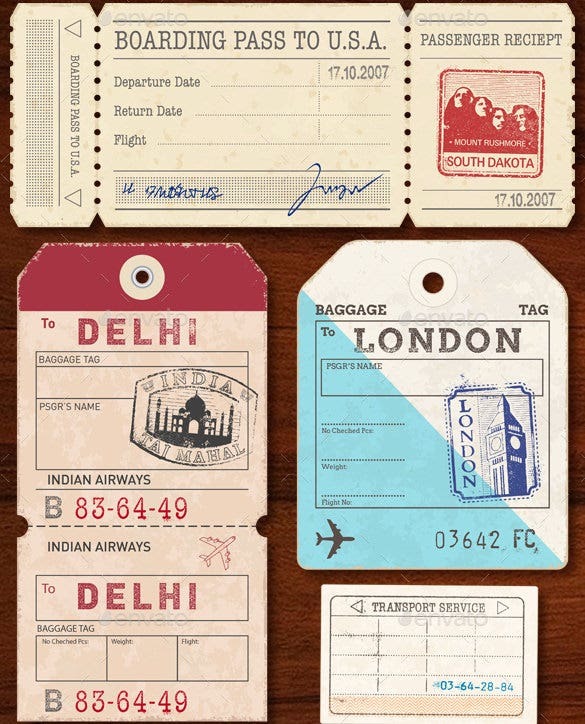 Luggage tag templates, similar to bag tag templates, are mostly used to categorize the belongings of a particular customer so that it is easy to identify. Apart from that, a formal and professional tag also delivers a tag of professionalism on their behalf. These tags templates are mostly designed in word or PDF and are then printed. This is the tag which price sensitive customers mostly fears! More than the design used in the making of these tags, it is the information which matters the most. 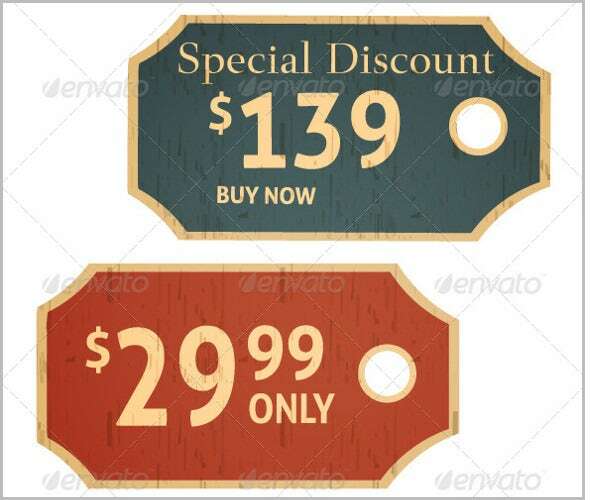 Therefore, price tag templates are mostly blank where in attractive font styles are used to convey the required message to the users. These may have bar codes as well, and are mostly delivered in word format or PDF format. 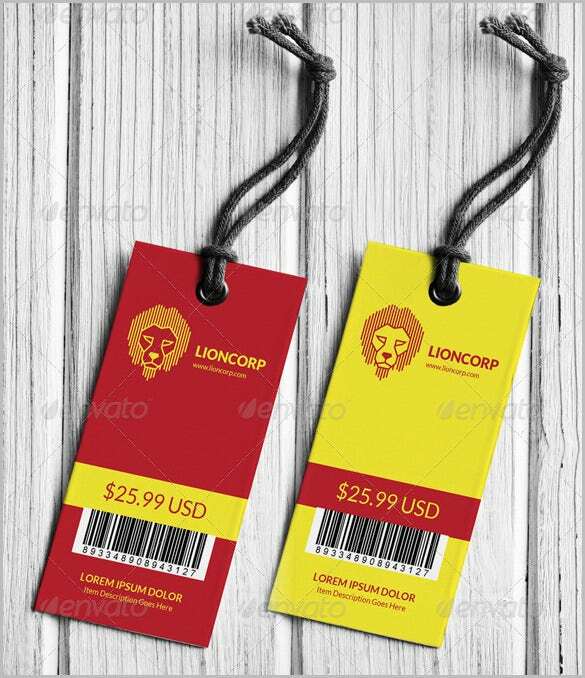 Hand tag templates are mostly used for branding initiatives by companies, which in turn cast an impression on the nature and more importantly, the stature of the product. These tags should ideally follow a professional and sober template – something which could be well associated with the related brand. This can be obtained in plain word or PDF format, as well as more designed PSD formats. 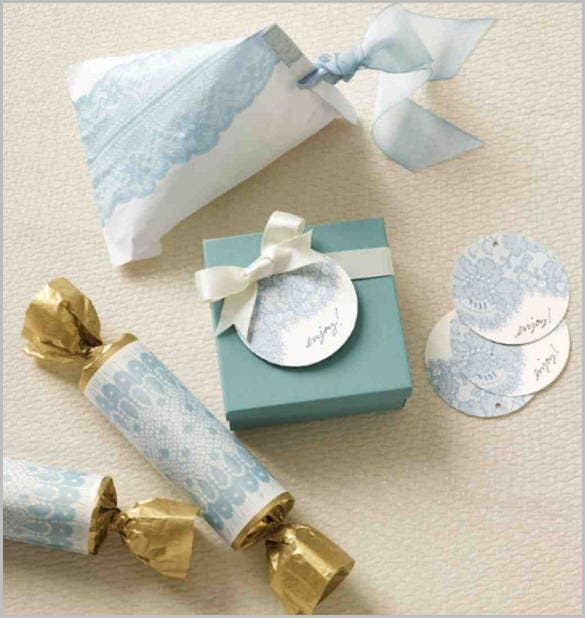 Christmas tag templates are mostly signs of celebrations which are predominantly used in wrapping a gift or a present to near and dear ones – such as the Christmas present. These gorgeous Christmas templates are easily available in printable formats of in the form of image labels. However, for artists who wish to design one, they mostly used a word template to do so. 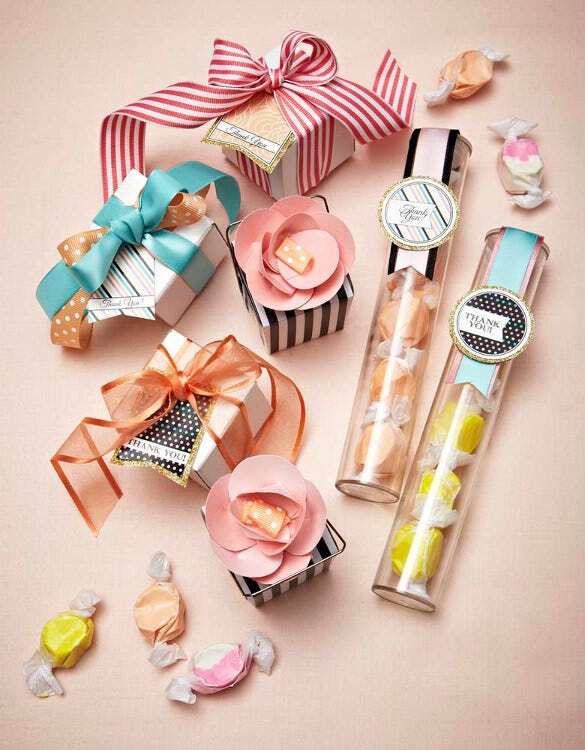 Favour tags are mostly used in to add spice to any party occasions – mostly used for weddings or anniversaries. These sophistries really add a lot of spice to the occasion, and are mostly obtained in printable versions with majestic design patterns. Customers can look for such elegant printable from the web, or order the same for more customization. It is a common practice to affix or tie up a trendy tag on brief cases and other luggage. These tags are more predominantly used by customers who are frequently flyers. The bag tags not only help in easy identification of the particular belonging but also create an air of professionalism. These are mostly available in printed format like the PSD etc. Thank You signifies a feeling of gratitude towards another person for any gestures showed by him – be it being present on any occasions, offering help, visiting the store etc. The thank you tags are at its best when they come with certain offers which entice the user to come back again. The design of these tags depends upon the occasion and the intention – can be in word/PDF format or in artistic imagery as well. These are mostly general purpose templates which can be used for multiple purposes. These are mostly in Microsoft word or PDF format which is predominantly used when the customer wishes to flaunt his design skills and wish to customize the tag template from scratch as per his need and demand. 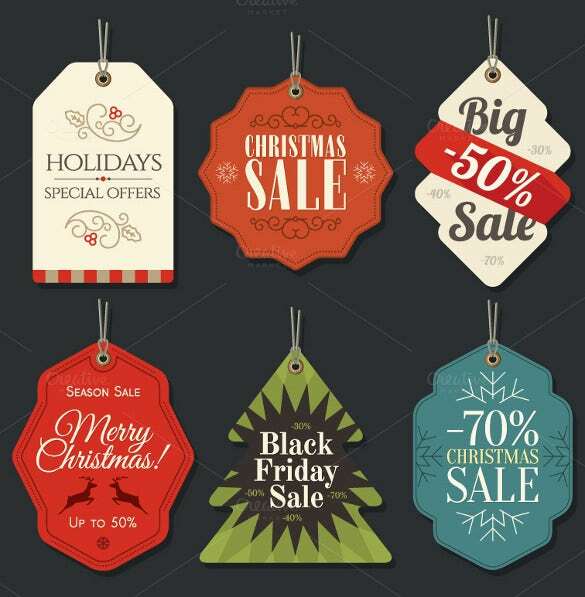 Sale tag templates are one of the most commonly used offline marketing and advertisement tools by marketers. These are extremely elegantly designed with visible and eye catching fonts and colours. 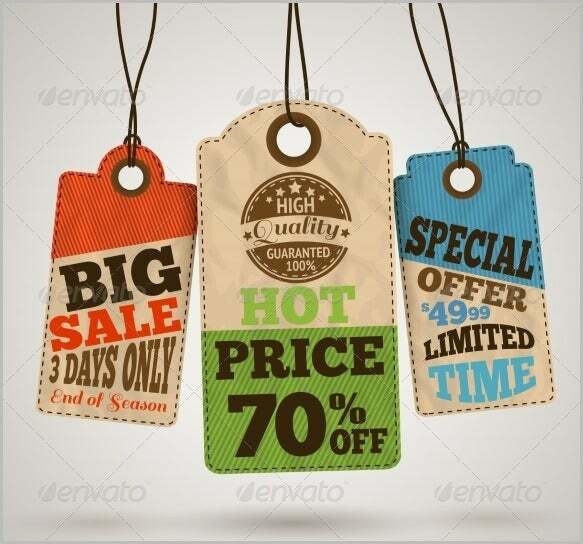 The sale tag templates are mainly composed of attractive PSD images which are carefully crafted to suit the brand that it aims to sell. 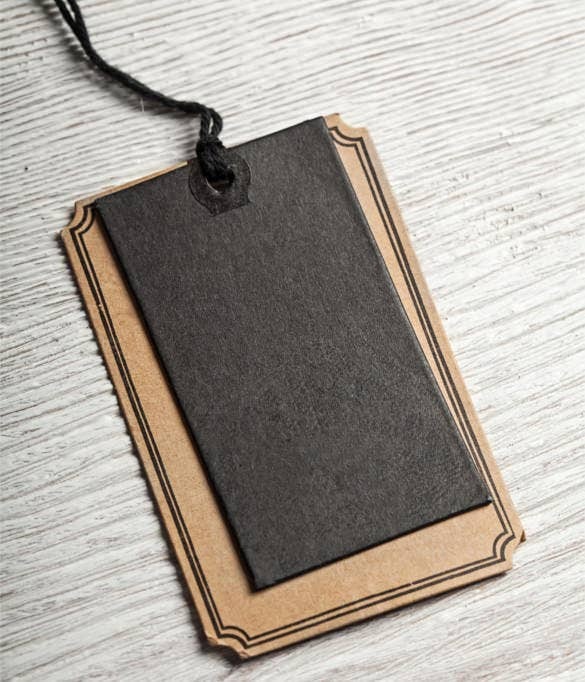 Elegant hand tag templates in clothing are instrumental in the first impression that customers develop regarding the brand and the overall look and feel of the offering. 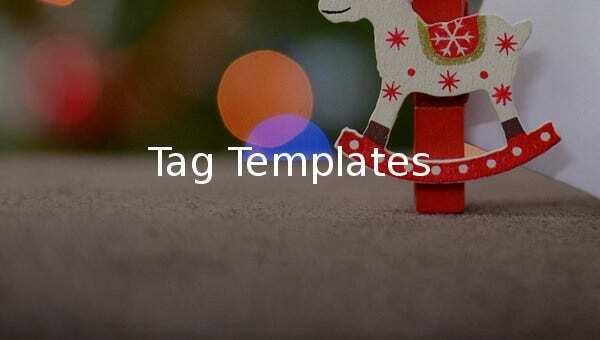 These tag templates are mostly in PSD format having attractive and eye catching imagery in its design pattern so as to entice the customers to the product. 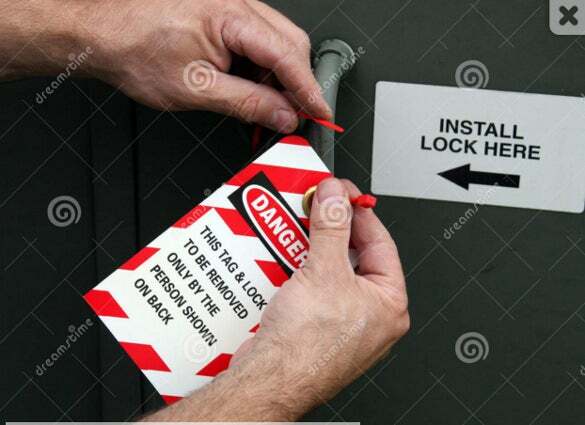 The Lock out Tag out (LOTO) templates are mostly used for more critical official communications – be it contract service maintenance, group lockouts etc. These are also used for prohibiting users from any particular action. 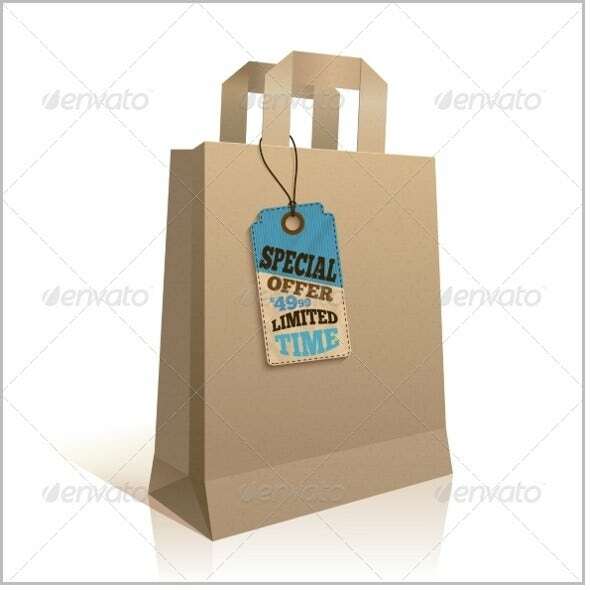 The tags are mostly designed in word and PDF format stressing the prohibited operation which is conveyed via the tag.